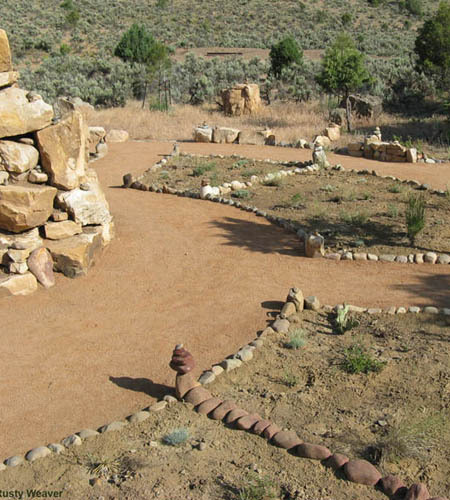 Medicine Wheels, or sacred hoops, were constructed by laying stones in a particular pattern on the ground. 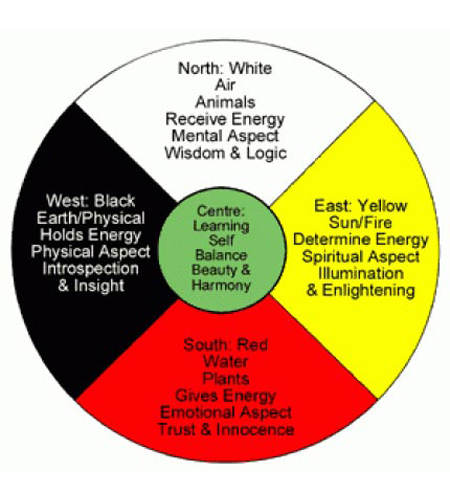 Most medicine wheels follow the basic pattern of having a center of stone(s), and surrounding that is an outer ring of stones with “spokes” or lines of rocks radiating from the center. Originally, and still today, medicine wheels are stone structures constructed by certain indigenous peoples of North America for various astronomical, ritual, healing, and teaching purposes. 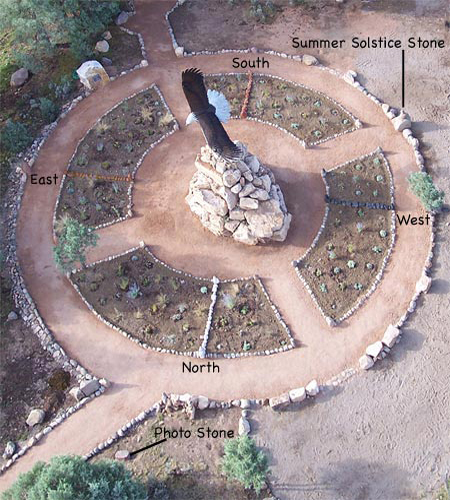 Medicine wheels are still “opened” or inaugurated in Native American spirituality where they are more often referred to as “sacred hoops.” There are various native words to describe the ancient forms and types of rock alignments. One teaching involves the description of the four directions. 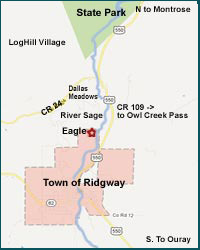 Directions to the Park: approximately 1.5 miles north of Ridgway, turn west at RiverSage Drive. Follow the road down and cross the bridge. Park in the lot on the right. R.V. turn-around available. 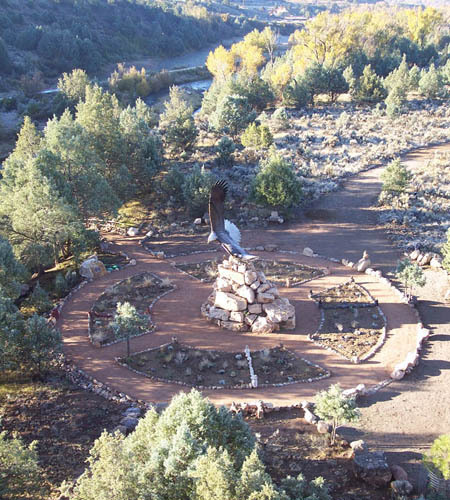 The entrance to the park is marked by a sign “Dennis Weaver Memorial Park,” but you will see the Eagle as you cross the bridge. 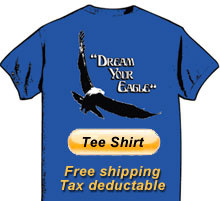 Click on the Tee Shirt button to order.